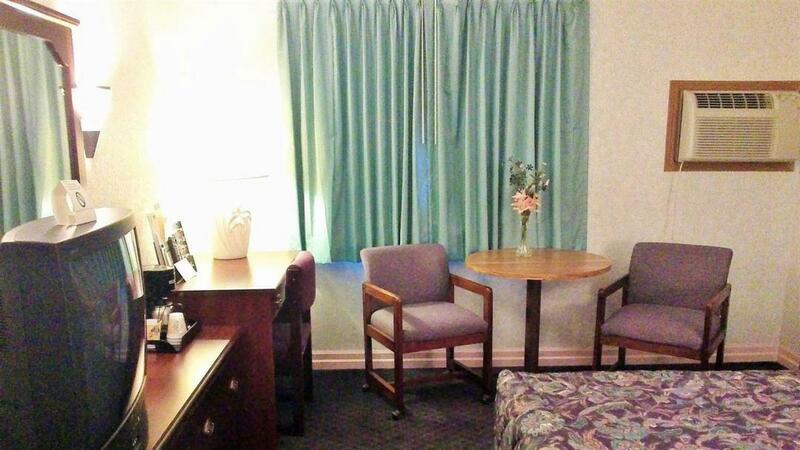 America's Best Inn New Florence offers the most value for your money when staying for business, pleasure, or just passing through. We offer clean spacious rooms, a 24 hour front desk, free deluxe continental breakfast, and free Wi-Fi throughout the property. 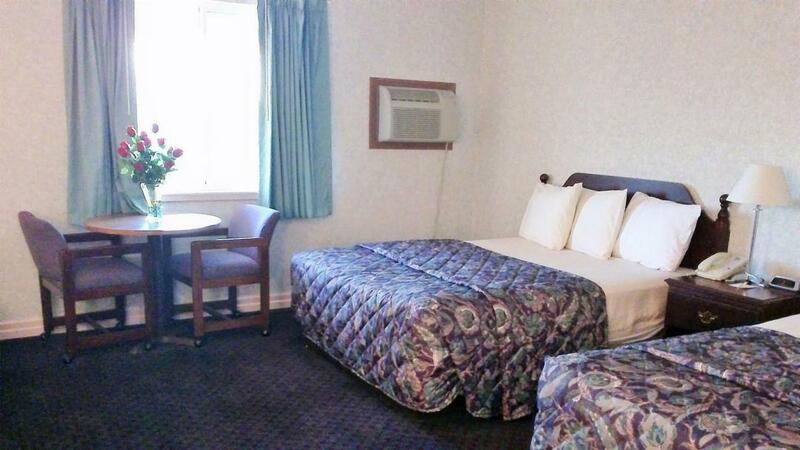 All guest rooms include microwave, mini-fridge, hairdryer, cable TV, and alarm clock. Take advantage of our extremely comfortable beds and relax while saving money year-round with our Kids Stay Free Policy (18 and under in parent's room). Pets are welcome, charges and restrictions apply. We are located off I-70, Exit 175 on Proactive Drive just East of Route 19, and are near local attractions such as Danville Historical Museum, Graham Cave State Park, and Danville Conservation Area. 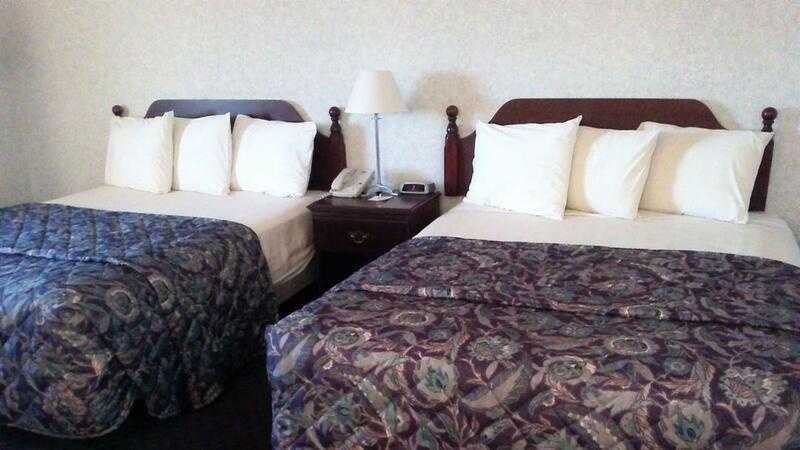 America's Best Inn New Florence is your best choice within the east-central region of Missouri. 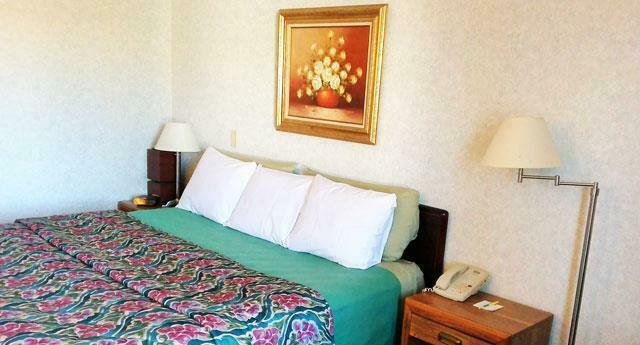 We offer ideal accommodations and location whether you are in town for vacation, business, or simply passing through on your way to St. Louis or Kansas City. 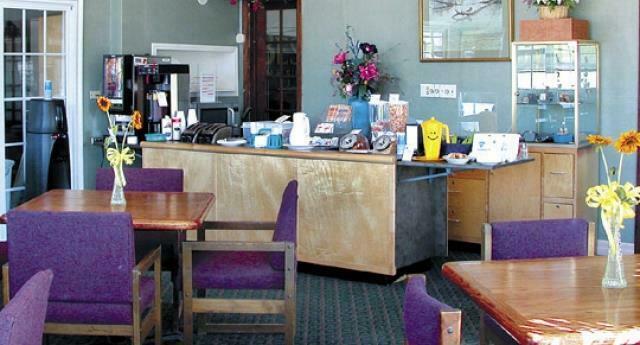 At America's Best Inn New Florence our goal is to provide our guests a great experience, not just a place to stay. 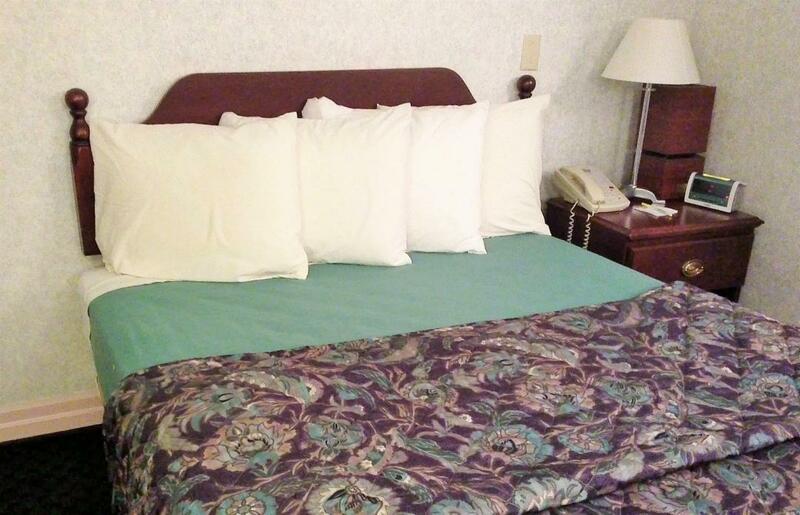 At America's Best Inn New Florence, Expect More. Get More. Boot's Bar and Grill, 0.2 mi. Dad's Junctions Cafe, 0.2 mi. Check out these New Florence attractions during your stay. City of New Florence Parks and Recreation, 2.7 mi. Montgomery County Golf Club, 6.3 mi. Loutre Shore Country Club, 12.5 mi. Busiek State Forest and Wildlife Area Bike Trail, 15 mi. Warrenton 8 Cinema, 19.4 mi. Graham Cave State Park, 6.8 mi. Danville Conservation Area, 11.7 mi. Crane's Museum and Shops, 14.1 mi. Busiek State Forest and Wildlife Area, 15 mi. Hermann Wine Trails, 15.8 mi. William Woods University, 30.2 mi. University of Missouri, 48.9 mi.